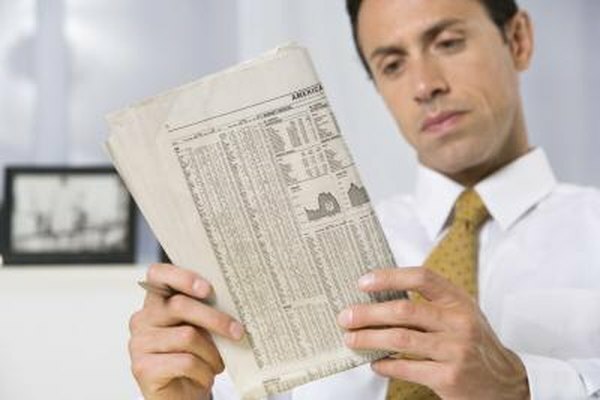 Investors read interest rate trends and company news to guard bond value. 2. If My Bond Is in Default Will I Still Get Par Value at Maturity? When you invest in a bond, your money is at risk. You are lending money to a company or an agency, and you expect interest payments in return. Investors expect their money to be repaid by the issuing company or agency at the end of the bond term, or to be able to sell the bond and get their cash back. It might not always be possible to get your original value back. As prevailing interest rates go up, bonds can lose value. This happens when interest rates go higher than the rate the bond pays. That means new bonds will pay a higher rate, and investors will be more likely to buy those new bonds than existing ones. An investor who wants to sell an older bond paying a lower rate has to offer a discount to attract the buyer. Under such circumstances, an investor would not be able to get the original value of the bond. If an investor holds a bond issued by a business, the company agrees to pay interest periodically. Sometimes a company has cash-flow problems and cannot make the payment. When this happens, investors do not want to buy a bond from that company. This could make it very difficult to sell such a bond. Only a deep discount could attract a buyer. The investor who holds the bond would lose money. Credit-rating agencies such as Moody's, Standard & Poor's and Fitch rate bonds. These evaluations are based on the financial conditon of the issuing company or agency. This tells investors the likelihood that an interest payment might be missed. If an investor holds a bond that gets downgraded, the value of that bond will drop. Any potential buyer of that bond will expect to be compensated for the extra risk of the downgrade. An investor selling such a bond would have to offer a discount, and she would not get her original investment back. If a company fails to the point of declaring bankruptcy, investors could lose most if not all of their money. In a bankruptcy, bonds are honored before stocks. Still, a bond investor might get pennies on the dollar if anything. Bonds of companies in bankruptcy are impossible to sell, because no buyer will take on the risk. Bankruptcy proceedings might run out of cash before bonds are paid, with investors getting none of their money back. In this case, the investor will suffer the loss of the original investment.